Disclosure: We have partnered with Family Time Training, in order to bring you a great giveaway that your family will benefit from spiritually. We have used these Bible Activities in our own family and all opinions are 100% ours. Enjoy! God is fun and creative! He has provided so many ways for us to dig into His Word so it will plant in our hearts and grow! Sometimes, we mistakenly think that having a Bible study has to be boring. Family Time Training proves this myth wrong. If you were anything like my husband and I when we first had children, we wondered how in the world we were going to teach them Bible principles at home. We started with songs and bible stories from children’s bibles. Then we found Family Time Training and it gave us an amazing tool in our Bible teaching toolbelt. Like God, it’s fun and creative and helps God’s Word stick in our kids’ hearts. Not to mention ours as well. What’s so great about Family Time Training? 1. They do all the planning for you. Yes, all you have to do is pull out a lesson, read over it, gather the materials and you are ready to go. They even put in bold the main phrases parents should say, so it makes preparing for a Bible lesson very easy, especially if you don’t have time to prepare a Bible lesson during the week. 2. It helps bring your family together so you can plant the Word of God in their hearts! Sometimes, the hardest part of studying the Bible with our kids is just getting in the habit of doing it. Family Time Training suggests picking one night a week that you have an easy dinner so you can quickly come together afterwards and have fun studying the Bible. Of course, you can always choose to do it another time, like on a Saturday afternoon or whatever suits your family best. 3. They make it FUN! Yes, fun and studying the Bible can go together. It doesn’t have to be dry and boring. With Family Time Training’s activities your kids will not only have fun but they will learn about the Bible in such a way that sticks. “Hey, do you remember when we wrapped you up in toilet paper (or did such and such activity)? Do you remember which character in the Bible you were pretending to be when we wrapped you in toilet paper? Yes, Lazarus. Well, did Lazarus need help getting unwrapped? Yes! Why? Because he couldn’t do it by himself. Your right and there are times in life when we can’t do things by ourselves. From whom should we ask for help? Right! God. 5. Easy to find exactly what you need! Family Time Training does have physical workbooks for all ages, but my personal favorite is their Total Access. Total Access is an electronic database that allows you to search through over 300 activities in seconds to find the perfect one you need. Do you want to do a Bible lesson on Abraham? Just type in his name. Or maybe you want to find a lesson that will help a certain child with a bad habit…type it in and voilà, there it is. Watch how easy this is…. Total Access so awesome and easy to fit into the budget. For only $6/month or $60/year, you can quickly access as many activities as your family needs. A congregation can even purchase a yearly membership for $400, which allows ALL of it’s members unlimited access to the activities. Yes, Family Time Training’s goal is to make it easy and affordable for family’s to be able to teach their kids Biblical principles and values in the home! #1 – It introduces kids to the “stirring” of the Holy Spirit and how He acts in our lives. Truly, how many of us as adult have a difficult time explaining to other adults about how the Holy Spirit works, let alone explaining it to our children? #2 – It uses chocolate milk! And come on, who doesn’t like an activity that involves chocolate milk. Sign up right now, to get a FREE activity in your email box every month. Family Time Training has also developed a fantastic team curriculum for training groups of people who are passionate about investing in the lives of children and passing their faith on to the next generation. Enter now to Win access to all of Total Access’ Bible Activities for an ENTIRE Month! Giveaway end July 7 at 12:00am Central time. Family Time’s activities make this goal of teaching our children and pouring God’s wisdom into their hearts easy and fun! This is so exciting! How fun. My fiancé and I were discussing if when we have kids once we are married- if we should homeschool or at least do at home bible studies. This would be a good way to do those, and they do look like fun! Yes, these are excellent to use in homeschooling too! I wish I could be more creative to help teach my children Biblical truths. I’ll be checking out these activity ideas. Thanks. I really like the set up with this. Would be great to use not only in Homeschool, but as a family. Yes, Linda! It is great and actually set up specifically for families to use in their home. But of course, with all things there are a lot of other ways to use it. What a great resource to impress the Word of God on our children’s hearts as it says in Deuterononmy! My kids would love this! They sure will and you will too! This program sounds great. I am going to share your post with my friend that homeschools. She is looking for a good Bible program for her children. Yes, that is so true! This is really neat! I love that it hands on and serves a greater purpose. Yes, it is wonderful that both aspects are incorporated! 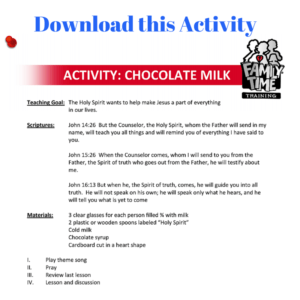 That chocolate milk activity looks like fun–my boys would definitely enjoy that! Yes, Ally! It is a fun activity to do and to enjoy afterwards! Last summer I was looking for something similar to this. We ended up using another curriculum but since we’re almost done it would be the perfect time (God’s timing) to check this one out. Thanks for sharing! Yes, it’s perfectly God’s timing! Your family will really enjoy these activities because you can find ones pertaining to your family’s needs or things they have questions about. Your posts are always full of great ideas. My children are grown but I would have loved it 25 years ago. I’ll pass it on to my daughter. The Chocolate milk lesson is awesome! Thank you, Pamela for your kind words and for passing the news on! 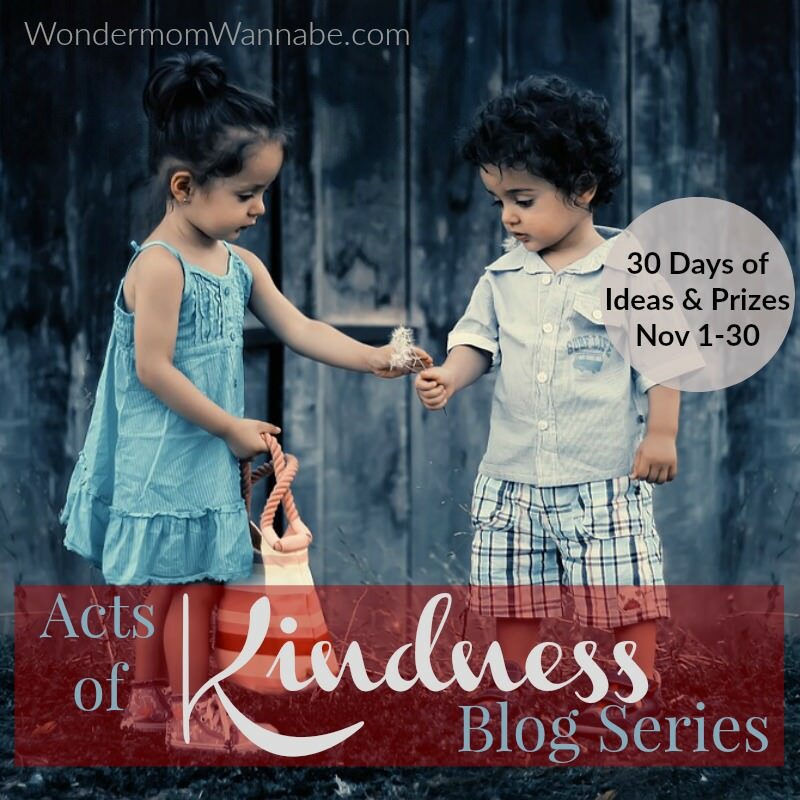 These activities are wonderful to use for anyone looking to pass on their faith. What a great idea to create family unity! Yes, what they create definitely lends itself to creating family unity! This sounds great! It would be very helpful to me in our whirl-wind tour through the Bible next year! Oh yes! It would be perfect because you could look up whatever you needed for the story you are doing. Oh how cool is this? Also something to do when I get with the kids I mentor. We are always having game nights but this would be cool too. Yes, you all would have so much fun with it! 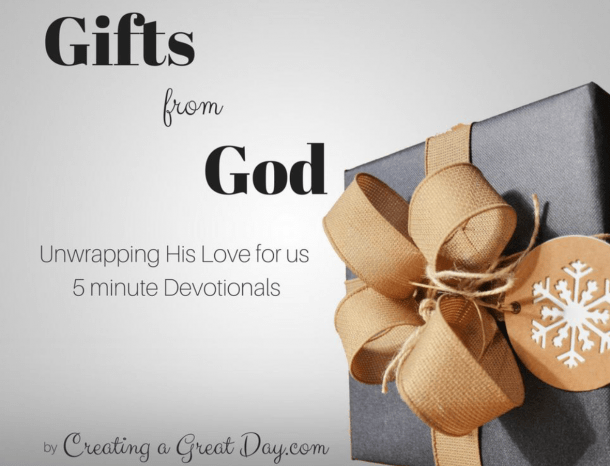 Continue to unwrap God's gifts with 10 devo thoughts, Your Thoughts & Prayer pages, Bible Journaling pages & Memory Verse Cards. You have Successfully Subscribed! Check your email to receive your encouraging Ebook.